Calling for all Starbucks lovers, we’ve got some great news for you! 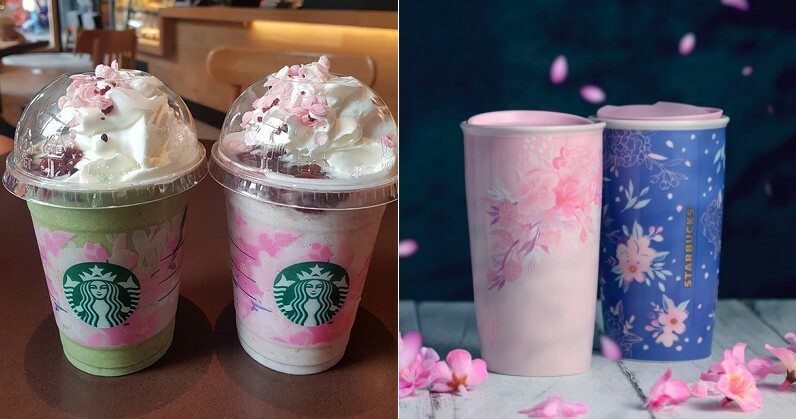 Starbucks Malaysia just announced that they are releasing two new beverages which are inspired by cherry blossoms. If you didn’t know, the spring season has kicked off this time around and that means cherry blossoms are already blooming in their native countries. It’s only a matter of time until these pretty flowers are fully bloomed! 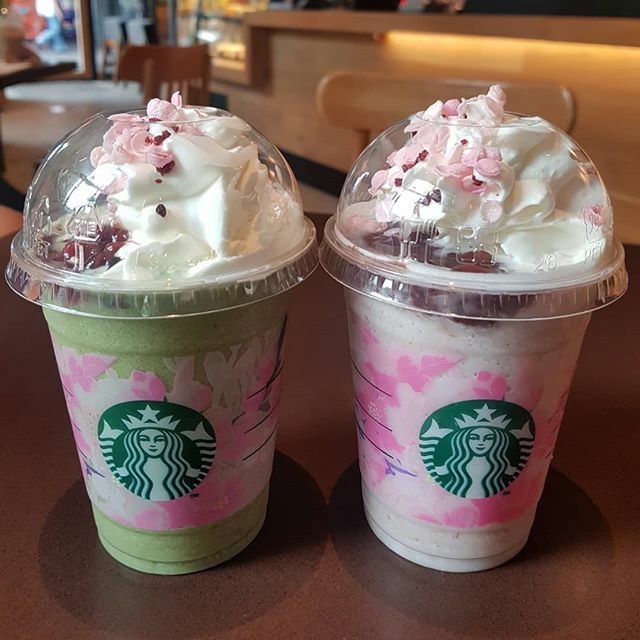 Therefore, in honour of the spring season, Starbucks’ new beverages for this season – Azuki Blossom Creme Frappuccino and Matcha Azuki Blossom Creme Frappuccino – will be available in stores from 26 March 2019 with prices starting from RM17.50 onwards. FYI, Azuki is the Japanese word for red bean. 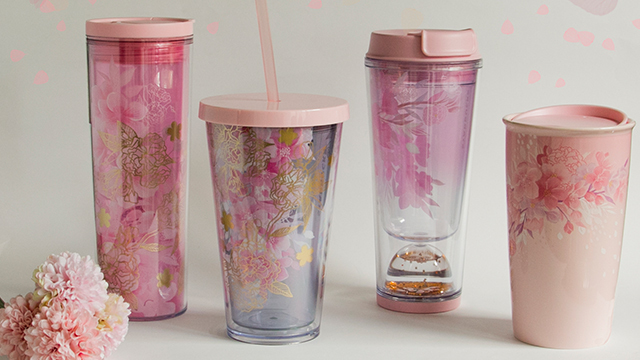 Psst, they also have their signature customisable tumblers for this cherry blossom collection! Scan the QR Code, which will be available at all Starbucks outlets, to get access to the Facebook AR Camera. 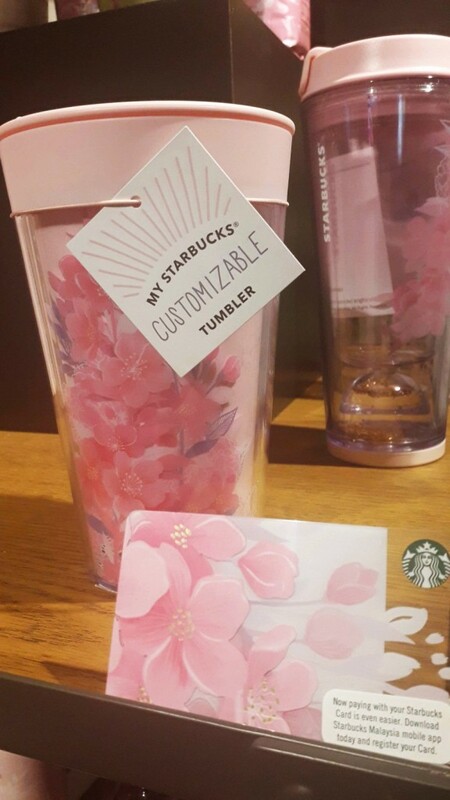 Locate the Cherry Blossom sticker in their stores. Scan the Cherry Blossom sticker to initiate the AR experience. Take a photo/video and save them to share it on your FB/IG story. Don’t forget to tag Starbucks Malaysia while you’re at it! 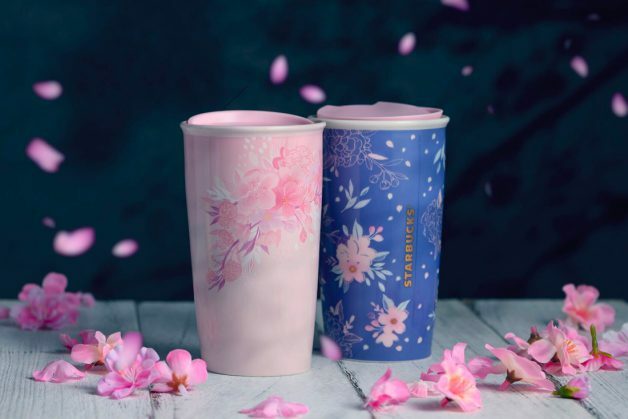 That said, if you’re feeling creative with your posts, by all means do so because you may stand a chance to win Starbucks’ merchandise with crystals by Swarovski. Fancy! If you think that is all Starbucks has to offer you this March 2019, think again! 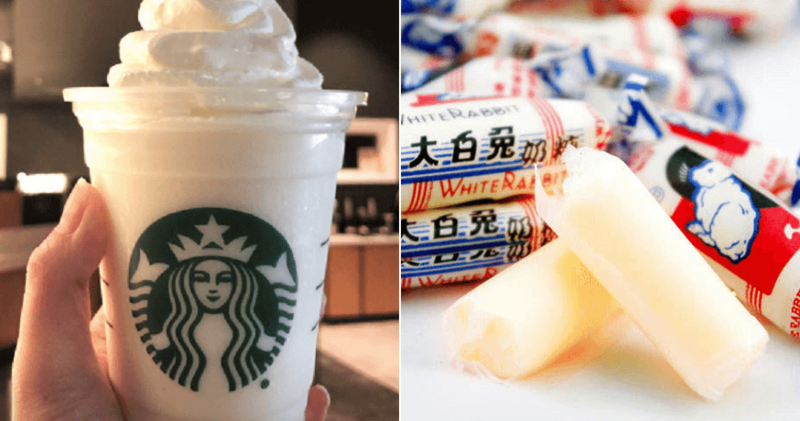 On top of everything, Starbucks is also giving a new twist to their classic Caramel Macchiato because starting 26 March as well, you can customise this fan favourite drink with almond milk or (for the first time in Malaysia) coconut milk! Besides that, this is great news for people who are lactose intolerant because now, they can try Starbucks’ famous Caramel Macchiato. YASS! If you’re excited about Starbucks’ new beverages, do drop by their outlets this 26th of March 2019. While you’re there don’t forget to get some of their cute merchandise as well. Don’t forget to share this article with all the Starbucks addicts you know!